Abudu is the first African and Nigerian recipient of this award. 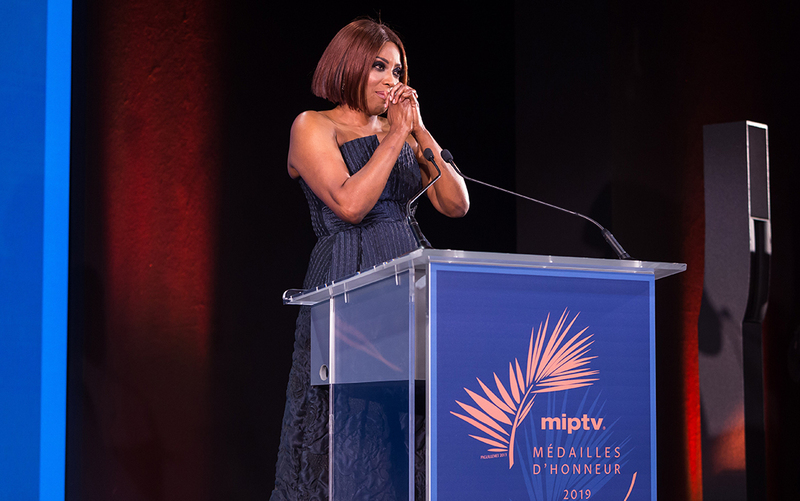 CEO of EbonyLife Media, Mo Abudu, was awarded the 2019 Médailles d’Honneur (medal of honour) at the MIPTV ceremony in Cannes, France, on the 8th of April 2019. She makes history as the first African and Nigerian recipient of this prestigious award, given to senior executives who have made their mark in the global television industry, as well as contributed to the development of the international television community. Abudu is considered one of Africa’s most prolific producers. In 2013, when she launched EbonyLife TV, it was Africa’s first global black entertainment and lifestyle network. 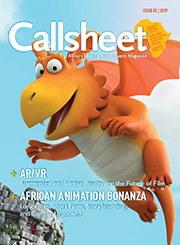 It has since produced a slew of original programmes and notable series such as The Governor, about Nigeria’s first female governor, the drama Sons of the Caliphate, about rival powerful families in northern Nigeria and Africa’s first legal series, Castle & Castle. Abudu oversees five divisions of EbonyLife Media, namely EbonyLife TV, EbonyLife Films, EbonyLife ON, EbonyLife Studios and EbonyLife Productions Limited (UK). No stranger to accolades, she has been described by Forbes as “Africa’s Most Successful Woman” and CNN as “Africa’s Queen of Media who conquered the continent”. She was also included on The Powerlist 2018, the UK’s selection of the top 100 most influential people of African and Caribbean heritage. Last year, the International Academy of Television Arts and Sciences, which stages the Emmy Awards, appointed Abudu as a director. In the same year, the University of Westminster awarded her an honorary degree of Doctor of Arts for her outstanding service to broadcasting and enterprise in Nigeria. She also has an honorary doctorate degree from Nigeria’s Babcock University. 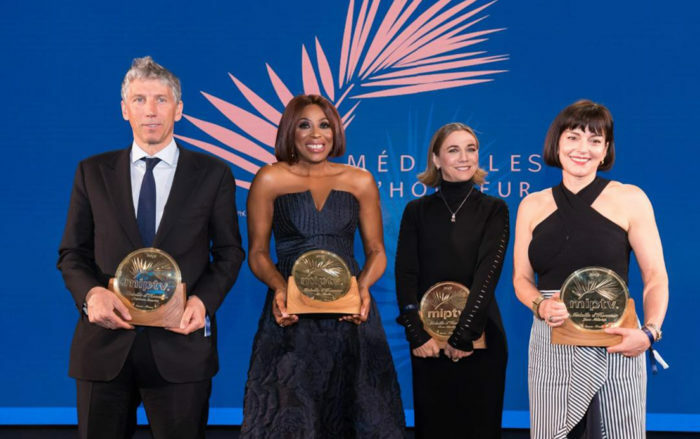 Fellow recipients of the Médailles d’Honneur are US writer, showrunner and producer, Ilene Chaiken, chairperson of the Banijay Group in France, Stéphane Courbit, and UK managing director of Sky Vision, Jane Millichip.